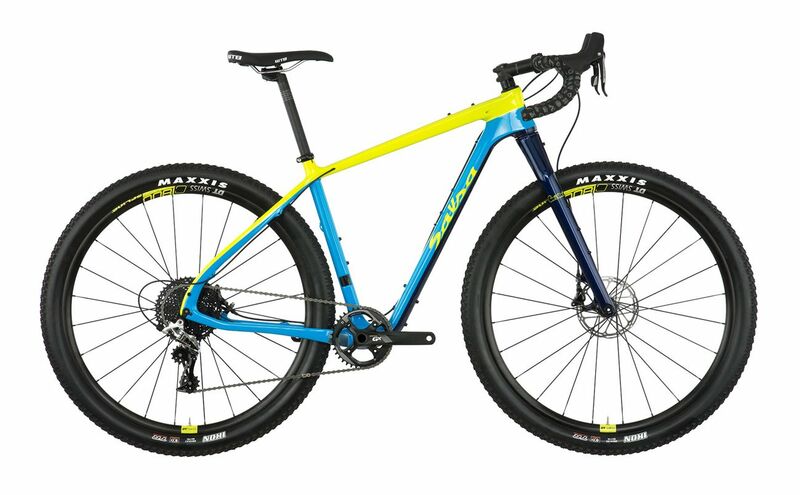 In our family of drop bar mountain bikes, Cutthroat is the one that was born to run. 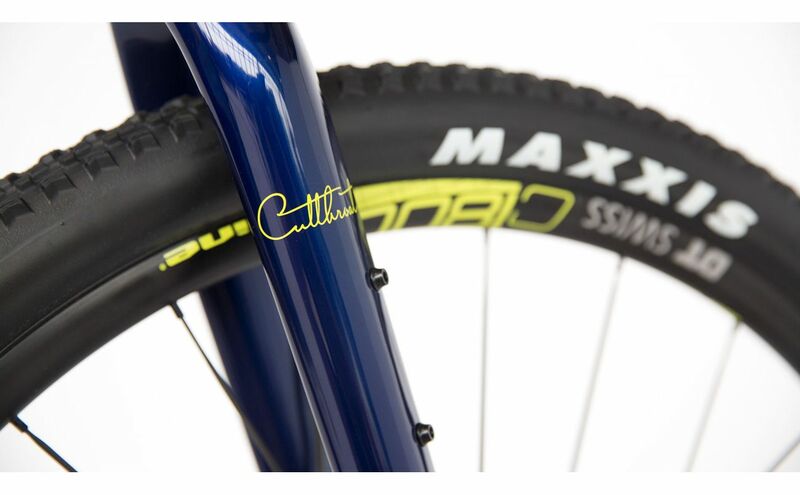 Cutthroat brings speed to the mixed surface, ultra-endurance bikepacking race scene. Every feature was evaluated and designed to obliterate long-distance cycling route and event records. An evolutionary leap forward from the Fargo, Cutthroat is all about speed and comfort; full carbon, Class 5 Vibration Reduction System, and racing-inspired geometry make for a quick bike that won’t leave you pummeled as you ride alongside a rising moon. We use interior molds at all the main front triangle junctions during layup and curing. This allows for precise control of wall thickness and inner wall smoothness in these areas. This process increases compaction and reduces voids and wrinkles in critical high stress zones. 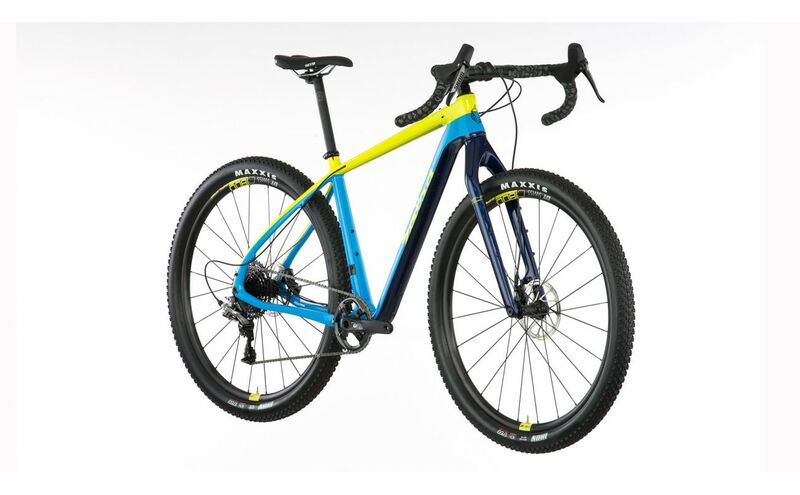 The end result is a top quality carbon frame that delivers consistent high performance. 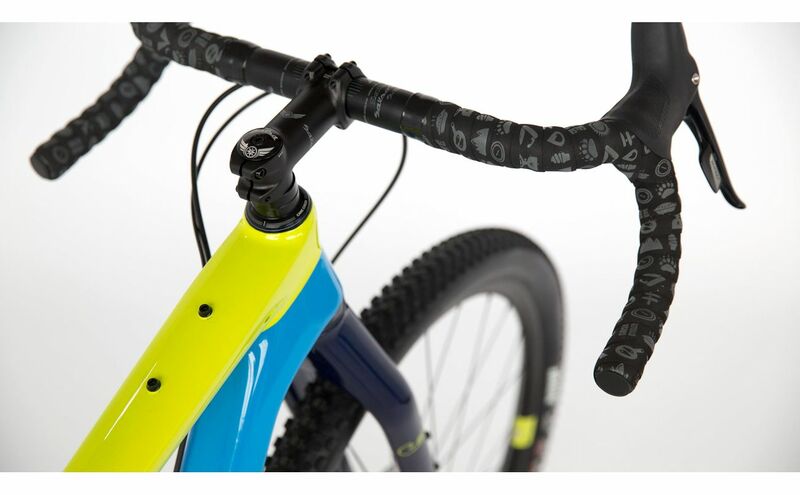 Full carbon fork with a tapered 1-1/8 to 1-1/2" steerer tube for confidence-inspired tracking through the tough stuff. Massive tire clearance, up to 29 x 3" tires. 15 x 100mm thru-axle and Salsa-designed carbon layup for frame matching compliance. 74mm post-mount style brake mount. 160 to 200mm disc brake rotor compatible. Internal wire routing for dynamo hub light systems. Designed for maximum frame bag volume on every size. Our size small can carry up to 4 water bottles (with two on the fork via Three-Pack mounts), with room for 5 on our medium through x-large sizes. Internal wire routing for dynamo hub lighting systems built into the Firestarter carbon fork. Direct-mount toptube bag and frame-designed hydration routing take the ease of eating and drinking while riding to a whole new level. 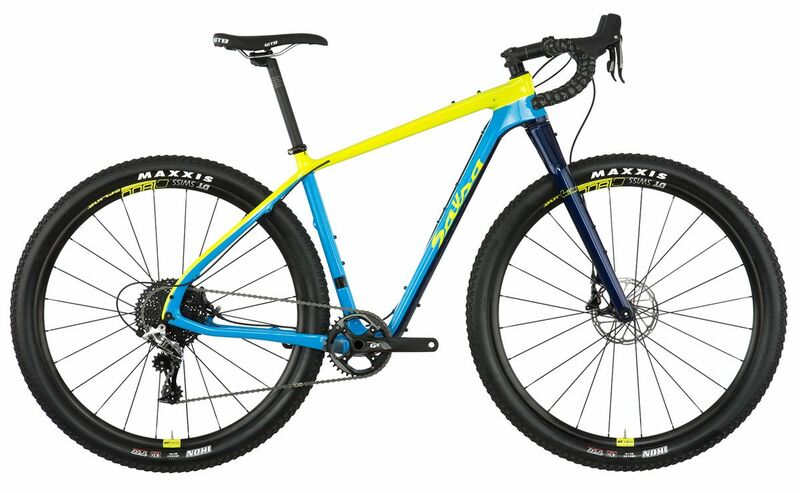 Fits 29 x 2.4" tires plus the mud you are likely to encounter in multi-day endurance races. Compatible with all 1x and 2x mountain cranks, both GXP and 24mm spindle types. Our size small can carry up to 4 water bottles (with two on the fork via Three-Pack mounts), with room for 5 on our medium through x-large sizes. Designed for use with most rear racks via hidden seatstay mounts and our Rack-Lock.